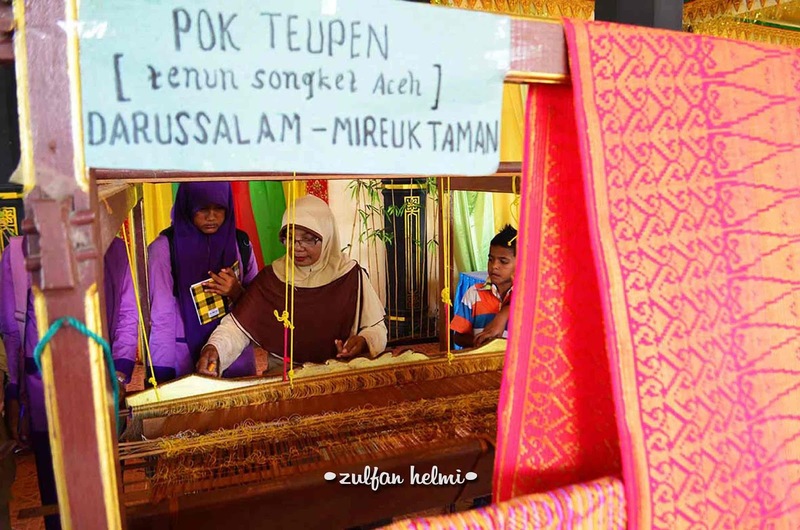 Weaving and embroidery have long been part of Aceh's traditional textile industry, which dates back to the "golden era' of Sultan Iskandar Muda. During his reign, trade flourished with Islamic countries like Turkey and Persia. 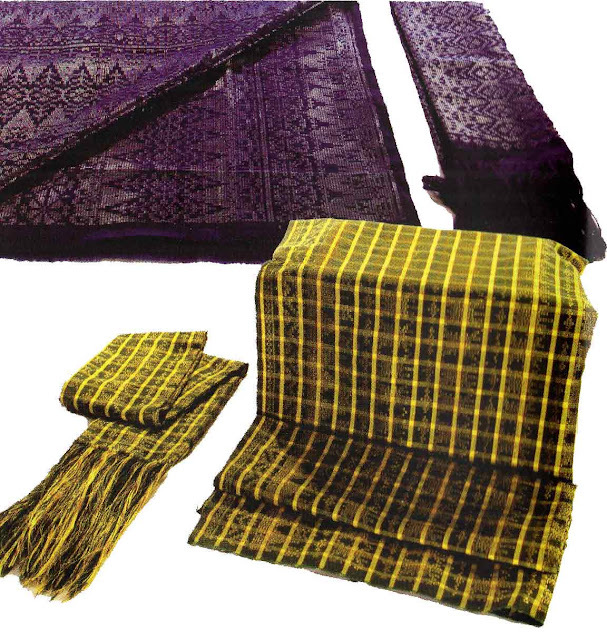 Acehnese hand-woven songket was one of the original craft of Aceh needs to be preserved and developed. Development of acehnese hand-woven songket widely in addition can be used as a source of income for the people of Aceh, it can also make a tool to introduce Aceh, Indonesia in general and in particular to the international world. Acehnese hand-woven songket industries can be found in several districts/cities in Aceh, including Siem and Miruk Taman, Great Aceh, Aceh Jaya, West Aceh, East Aceh, Aceh Tamiang and South Aceh by sharing the characteristic motifs of each region. Songket weaving consists of woven songket cotton and silk. Both types of woven songket have similarities like using gold thread and the difference is woven songket cotton using cotton thread and gold thread, while the weaving of silk threads using songket silk and gold thread. Woven songket Aceh has many motifs of which are motifs Bu ngong Gasing, Bungong Rante Lhe, Bungong Kala, Bungong Reudeup, Pucok Reubong, Rante Meulapeh, etc. It also has a lot of colors that can be customized to the desires of consumers. Handloom is a process or activity to weave cloth using the tool machine weaving looms, controlled manually by a craftsman through his power source, not using machinery or electricity. There are several steps that are guaranteed to produce a hand loom woven fabric namely; degumming, mengelos, menghani, memalet, menyucuk, weave. 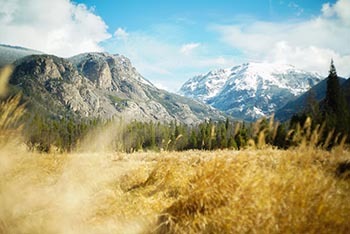 The weavers normally produces woven 5 m/day or 150 m within 30 working days. 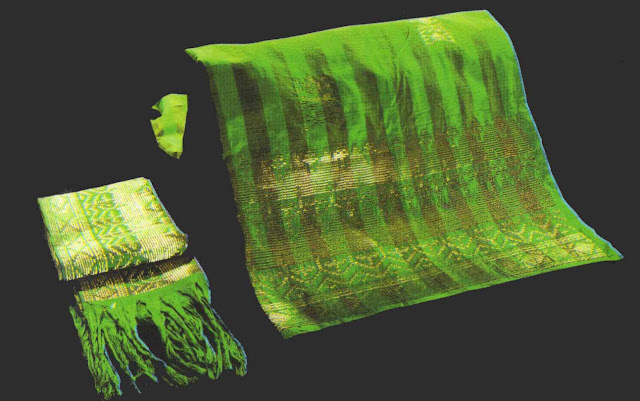 The resulting fabric width varies between 70 cm to 115 cm until the shawl for a shirt or sarong material. 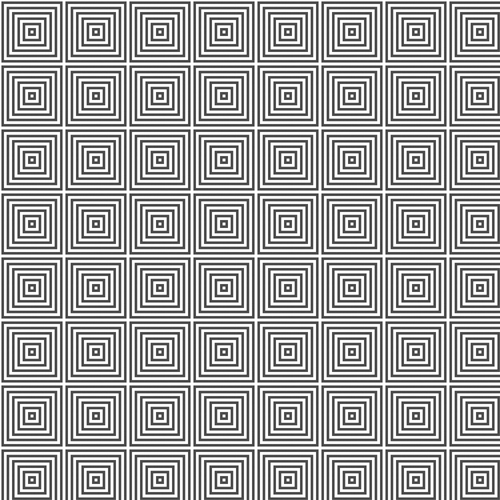 Tools for creating motif on fabric can use dobby or jacquard, with this tool, the variations of the motif can be designed to wake up as we want. This type of fabric is produced, namely cotton fabrics and silk, while his motives are varied and can be tailored to the desires of consumers.